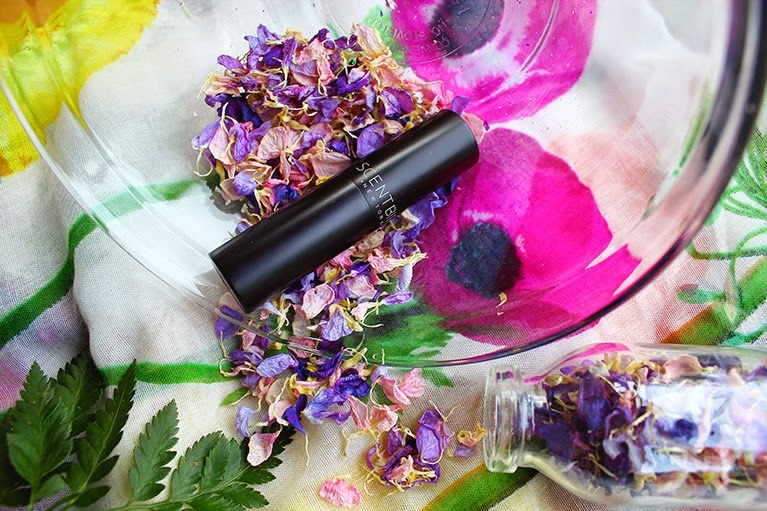 Today I wanted to revisit a brand that I have featured here on A•Mused before: Scentbird. 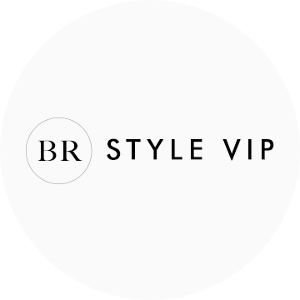 It's a monthly perfume subscription service that delivers designer scents right to your door. If you're like me, there's plenty of designer perfumes that you'd like to try. However with designer perfume prices averaging $100 or more (lots more), it can be hard to purchase more than one. I mean..there are shoes, purses, and clothing that need to be purchased too! And let's be honest -it can be hard to stick to just one scent. 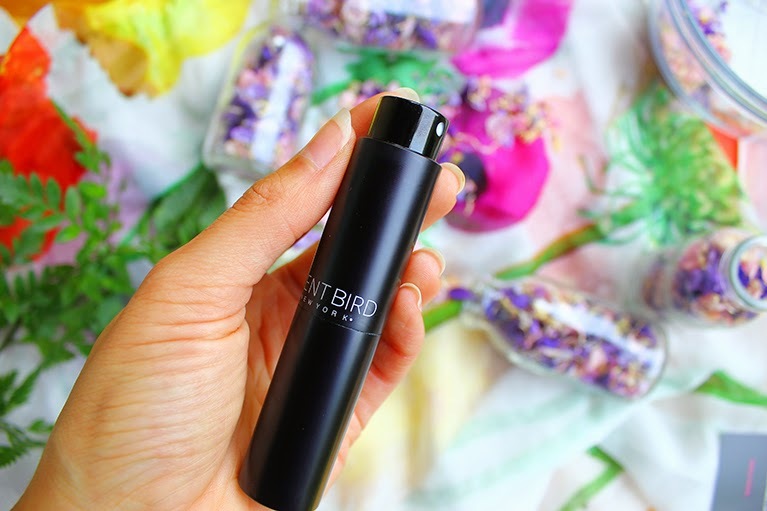 With Scentbird a monthly subscription is just $14.95 per month, and can be canceled at any time. 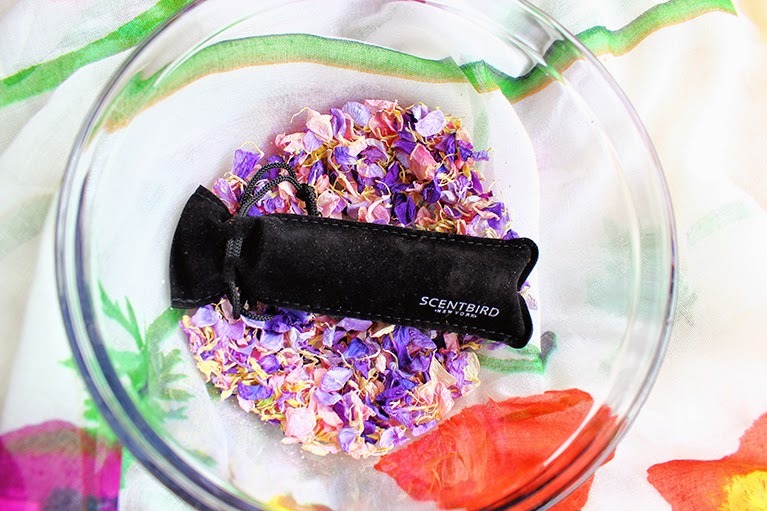 To get started there is a quick scent quiz to discover your preferences. Then from there you select which one you'd like to try first! 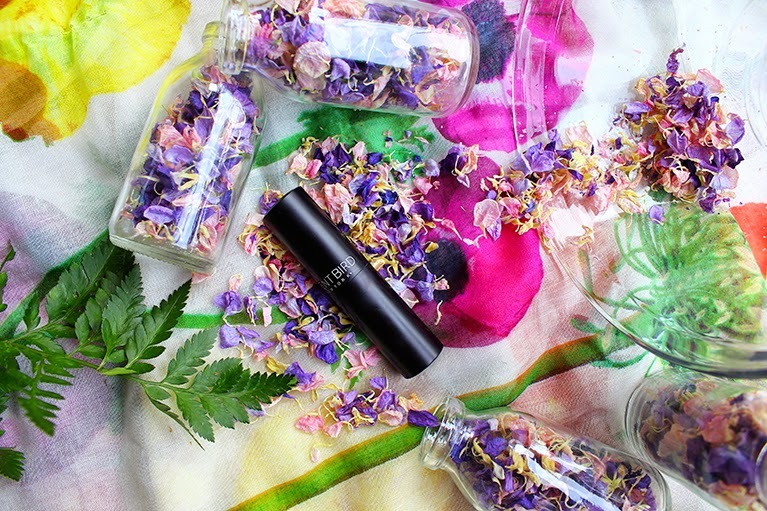 Your designer perfume will arrive in a purse sized tube that can easily be switched out for new monthly scents. I already saw that many of you were excited to learn about this brand on my Instagram account, and I hope you will try it out! In case you're wondering what scent I chose, I picked out Prada Candy! Thank you to Scentbird for sending me this gift.